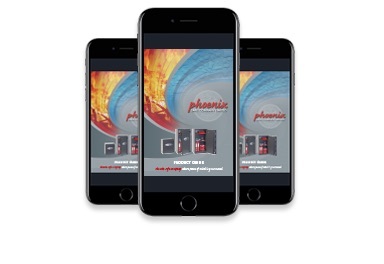 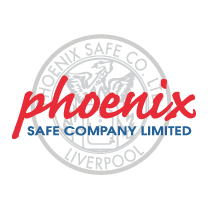 The Phoenix Safe app is designed to give you our latest product guide at your finger tips. 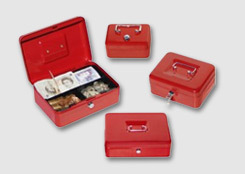 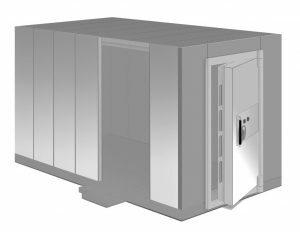 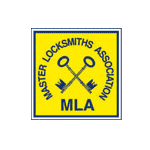 Includes everything from luxury safes to key boxes and filing cabinets. 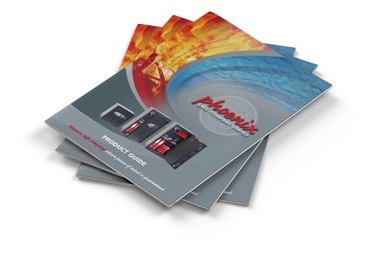 Click here to browse our online e-brochure. 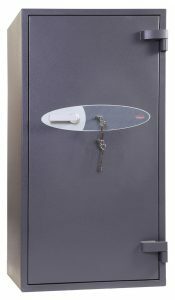 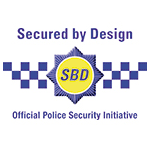 View full details and images of our complete range of safes and security products. 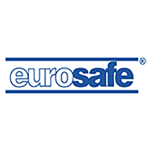 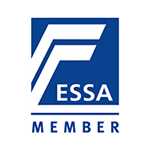 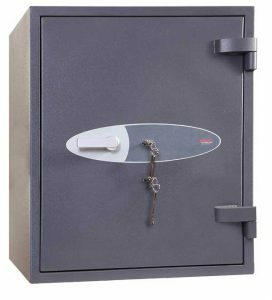 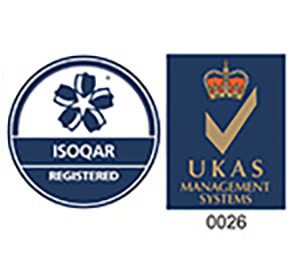 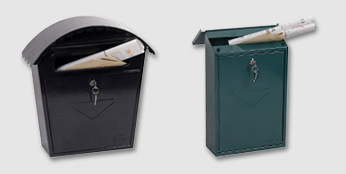 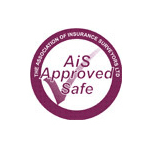 Including fire ratings for fire safes and cash rating for security safes.